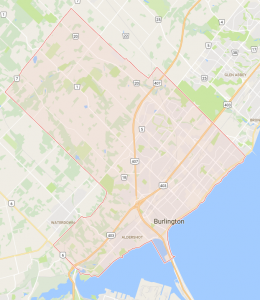 On every metric, Burlington outperforms its neighbours. 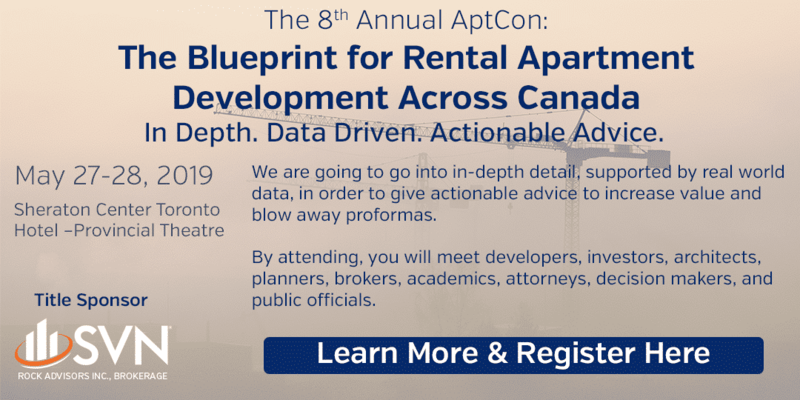 Vacancy rates are half of what are to be found in Hamilton, and average rents are over $400 higher, well above the provincial average. Best of all, Burlington’s apartment market is large and growing, well above the heated market available in neighbouring Oakville. Burlington occupies a sweet spot at the edge of the Greater Toronto Area. Boasting a small but vibrant core on the shores of Lake Ontario, with good transportation to other nearby centres (including all-day GO train service to Toronto), Burlington has become a magnet for new development, new jobs and new people. While incomes aren’t as high as in Oakville, this only means that its housing and rental stock are more affordable, and it doesn’t have to contend areas of urban decay similar to what can be found in Hamilton. As a result, Burlington’s population has grown at a steady rate. Vacancy rates have consistently remained under 2.5% in the past five years, rising only to 2.4% in 2009 before dropping back to 1.3% in 2010. This cuts across all classes, with one bedroom apartments bearing a vacancy rate of 0.9%. In particular, the waterfront has become a desirable place to live, with several prime properties already in place. The midtown offers good value for those who can’t pay top dollar. Rents have performed remarkably well, averaging a 2.31% annual increase since 2006. Clearly, in spite of the large market, there is room in Burlington to grow. Like Oakville, Burlington is expected to grow in the next two decades, and much of that growth will be more intensive urban as opposed to suburban development. As investors wait for Oakville’s supply to increase to meet its demand, Burlington may be a good place to invest in the meantime. Prime investment conditions exist here. The market is large and in good condition, incomes are high, and the area is growing. Burlington has the potential for many years of good returns exist for investors and developers who enter the market now. Buy the best building and wait; rent will support growth. Burlington has run out of greenfield land, so intensification and redevelopment will be the future. The waterfront will continue to be a good area for high-end investments. Opportunities exist midtown for value investments and repositioning. Population growth, median incomes, transportation; the trendlines are all good.